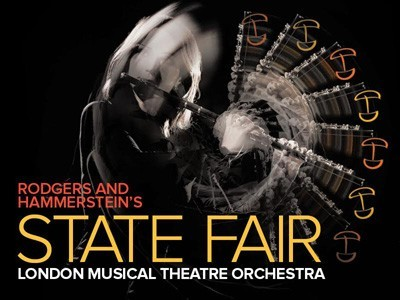 Rodgers and Hammerstein’s STATE FAIR will be performed for the first time on the London stage as a symphonic concert by the London Musical Theatre Orchestra under award winning director and Evening Standard Awards nominee Thom Southerland. In a double first for the LMTO, this is also the first full scale public performance by the company which debuted its inaugural gala, in June of this year, to a packed house at Bishopsgate Institute where the orchestra is in residence. STATE FAIR will be performed at the Cadogan Hall on 6 November 2016. 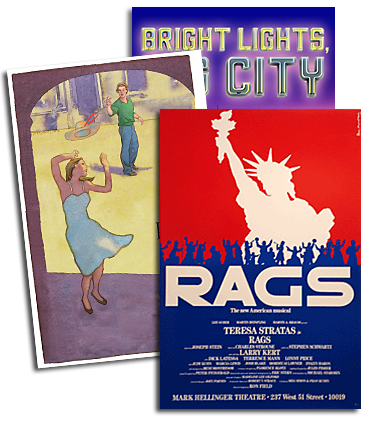 The 32-piece orchestra, conducted by LMTO’s founder Freddie Tapner, brings to life the rich music of the 1996 Broadway production about the Frake family and their trip to the Iowa State Fair in the summer of 1946. The score features favourites including ‘It Might as Well Be Spring’, ‘It’s a Grand Night For Singing” and the title song ‘State Fair’. Cast includes Wendi Peters (HATCHED ‘N' DISPATCHED), Richard Fleeshman (URINETOWN), Emma Hatton (WICKED), Oliver Savile (WICKED) and Celinde Schoenmaker (THE PHANTOM OF THE OPERA).